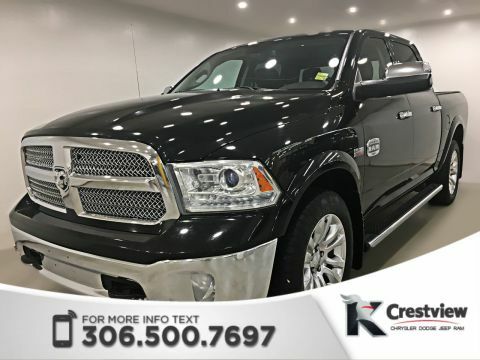 At Crestview Chrysler in Regina, the top used truck dealer near Moose Jaw, pre-owned models are just a part of what we have to offer. 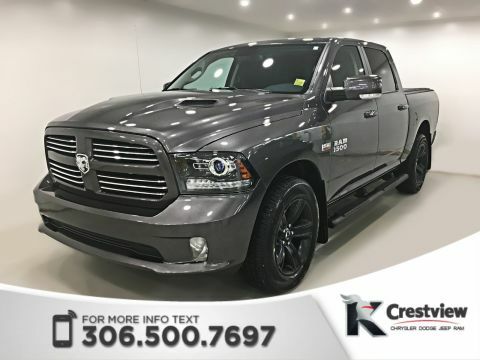 With brand-new models from Chrysler, Dodge, Jeep, and Ram, and with a used inventory featuring vehicles from a variety of automakers, we stand ready to meet the automotive needs of drivers throughout Saskatchewan at our Regina dealership. Travel east on SK-1 E/Trans-Canada Hwy. Take the exit toward Lewvan Dr.
Take a left onto Lewvan Dr.
Take a right onto Saskatchewan Dr.
Take a left onto Albert St — you’ll find us on the right, at 601 Albert St in Regina. 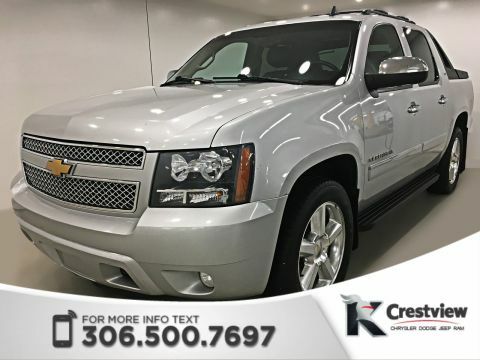 If you’re looking for used trucks, Crestview Chrysler is the only dealership you need. 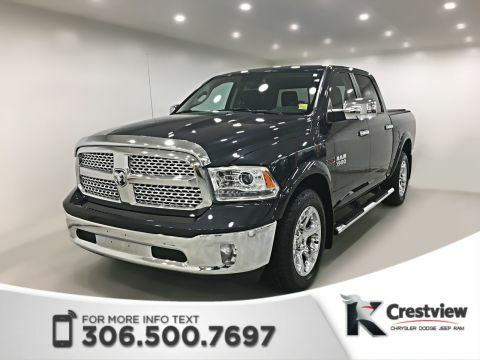 In addition to the latest trucks from Ram, we’re also proud to feature pre-owned editions of these fantastic trucks. 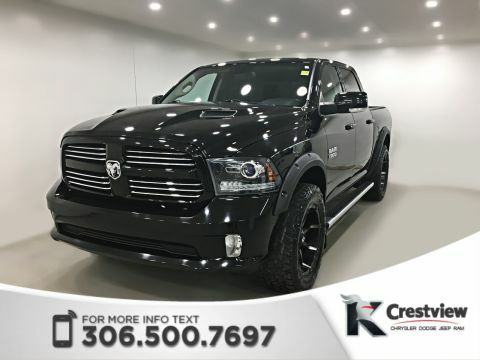 Ram trucks are thoroughly capable, and they can tackle a wide variety of tough jobs. 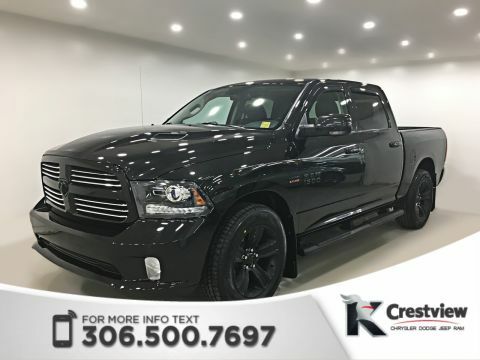 With 1500, 2500, and 3500 models available with a variety of powertrains and cab options, there’s a Ram that’s suited to your needs, whether you’re shopping for a new or used model. 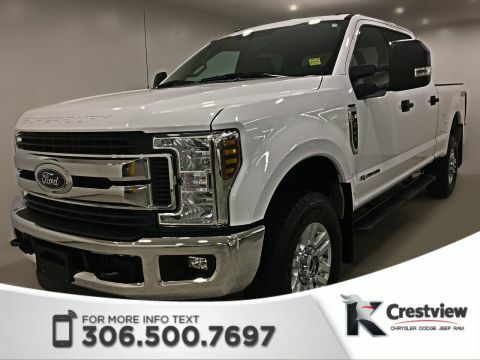 Because we believe in providing options for our customers from Moose Jaw and the surrounding communities, we also offer used trucks from a variety of other automakers. 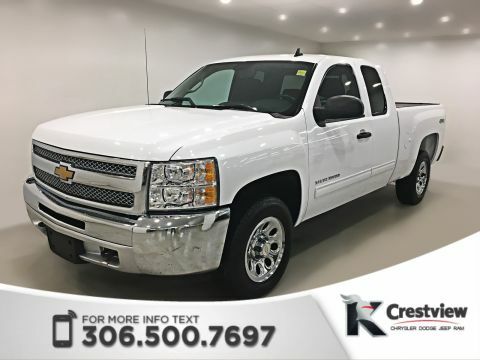 Buying a used truck is certainly more affordable than purchasing a new model, but we understand that most of our customers will still require help with financing. Fortunately, we have experience working with a variety of lending institutions, and we can help you secure a loan or lease that makes sense for your situation. 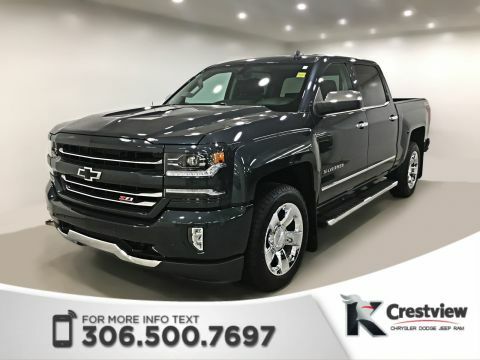 For your convenience, you can even apply for financing online. 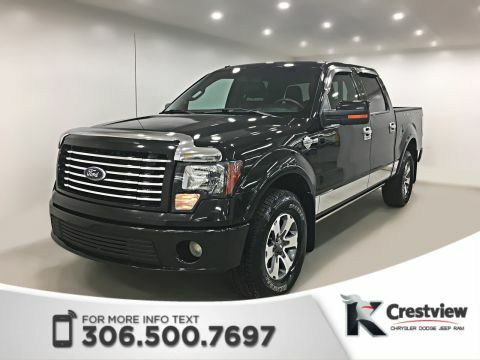 Whether you’re coming from Moose Jaw to find used trucks or new models, we’re confident that you’ll find a vehicle you’ll love at our dealership in Regina. We hope to see you soon!